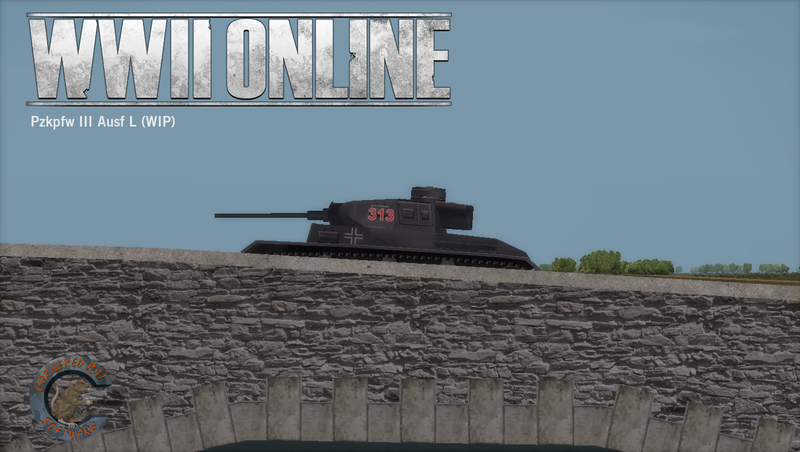 World War II Online is a massively multiplayer online game set in Western Europe between 1939-1944. We originally released in 2001 and have been updating the game since. 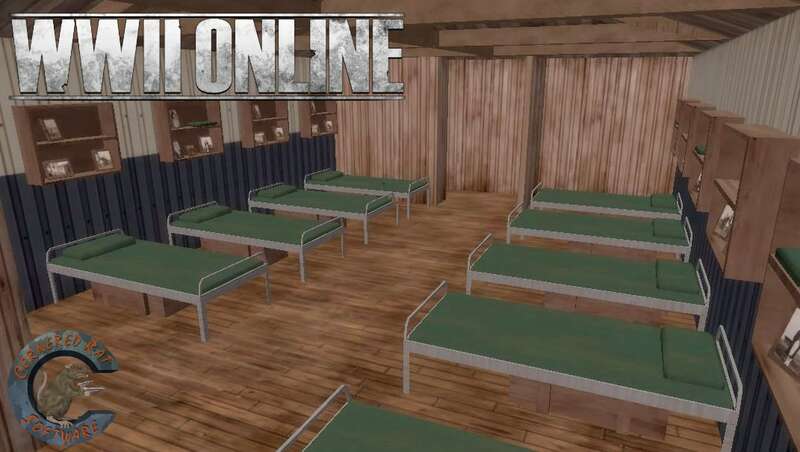 In our continuation of improving the game and delivering new content to the WWII Online community, we're looking for some additional help. This is a great opportunity for people looking to get industry experience and collaborate with professionals. Please note: This is a volunteer internship. You will be allowed to display your work on your portfolio and receive a reference from us for any future adventures. We ask for a 3-6 month commitment at the minimum. We have helped several people gain experience and gain jobs with larger studios. You will be required to complete a basic art trial. We have a great team of professional developers (and gamers) who are looking forward to hearing from you. We've helped several people out over the years and would love to chat with you. This is a remote internship that could be conducted anywhere, so don't be afraid to reach out, but do be serious when contacting us. 3D ARTISTS: You should have at least 1-2 years of experience and provide a portfolio with examples of your work upon e-mailing us. You should also be able to create UV's and textures. Any modeling program is experience is welcome, however 3DS Max or Maya is preferred. Underneath the hood here's the level of detail our armor vehicles have. It is a component driven model, and each of the critical components within ALL vehicles are modeled to increase realism. How you penetrate armor for example really matters, the round could fly right through the tank hull and do nothing, or it could impact the armor and hit the ammunition storage in which the tank will explode with a turret popping off. ANIMATION ARTISTS: Your work flow will be in 3DS Max solely, with BIP file knowledge. You should have at least 1-2 years of experience in 3DS max and know the basics of rigging, weighting and other animation 101's. 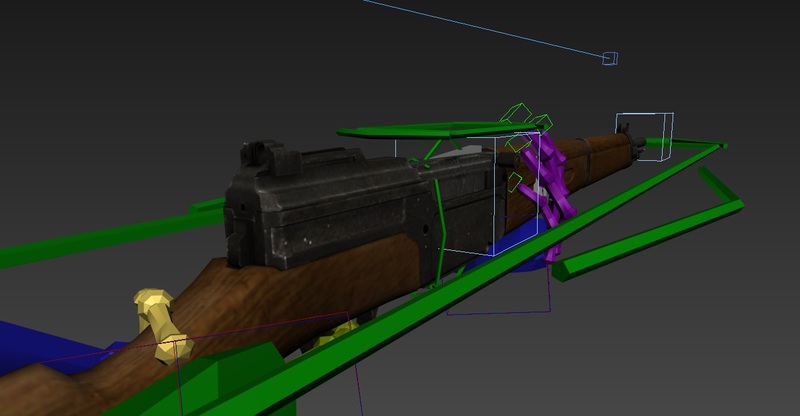 This is an example of placing the infantry arm rig onto a French semi-automatic rifle (Mas40) from WWII. ENVIRONMENT ARTISTS: You'll be working in either 3DS Max (preferred) or otherwise Maya. 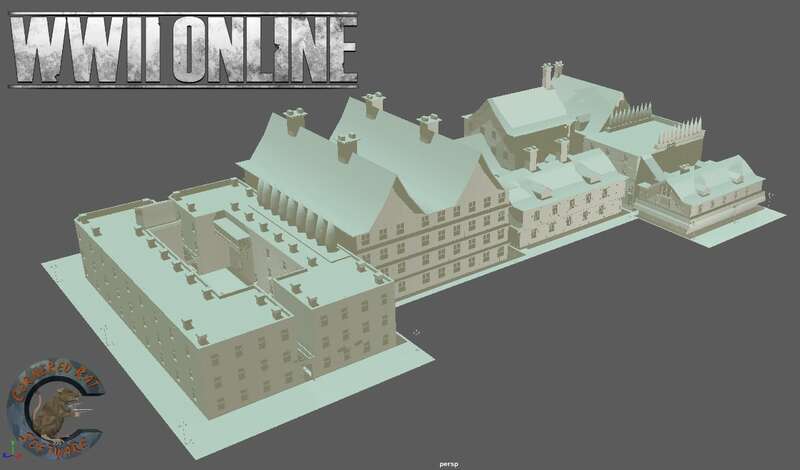 You'll be part of an environment team and tasked specific buildings, texturing or smaller objects to fill the environment with. 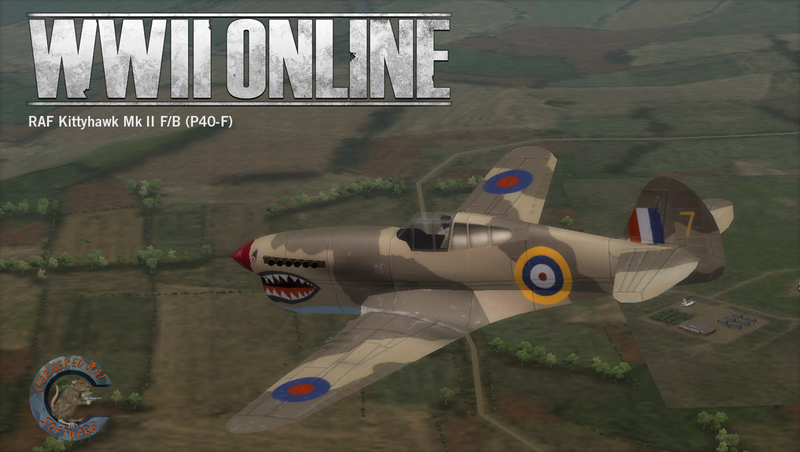 Affectionately known as "The Rats", these awesome people develop World War II Online. Most of our team were community members (players) of the game first. You'll find us in all CAPS or see an interesting "Rat Icon" next to our names in game and in the forums talking with players. We like to stay close to our community and we're die hard WWII Online fanatics. Send your portfolio and experience to jobs@corneredrats.com. Students welcome.